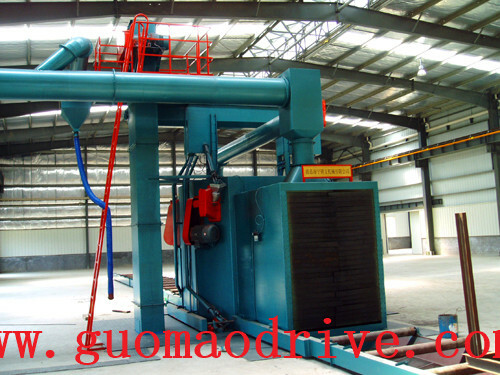 The through type shot blasting cleaning abrator machine of steel structure is using the roller conveyor, automatic suspension conveying to send large workpiece for indoor cleaning. 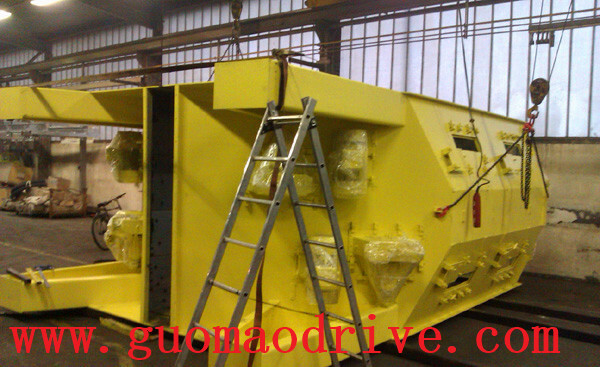 The gear drive is used in blasting cleaning machine duty High Pressure Cleaning Machine gearboxes speed reducers It uses high-speed projectiles clean or strengthen the casting on the surface of the casting equipment. Meantime, also makes blasting shakeout, the core for the castings and clean up. The power is from the gearbox to supply the toque to shot the projectiles. 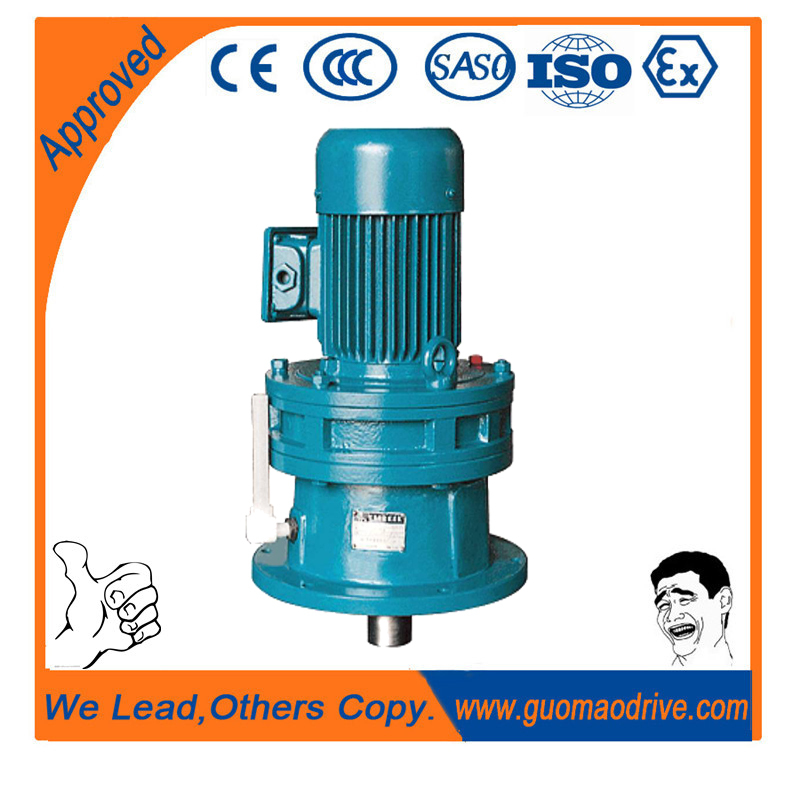 Usually using G series gear motor including of R, S,K and F series. Also our cycloidal gear reducer with AC electric motor is good for it. From various power, the blasting cleaning machine is used in many application with different mounting way, drum of casting bearing, chain plate, turntable, car type, squirrel cage and hanging type shot blasting machine, etc. 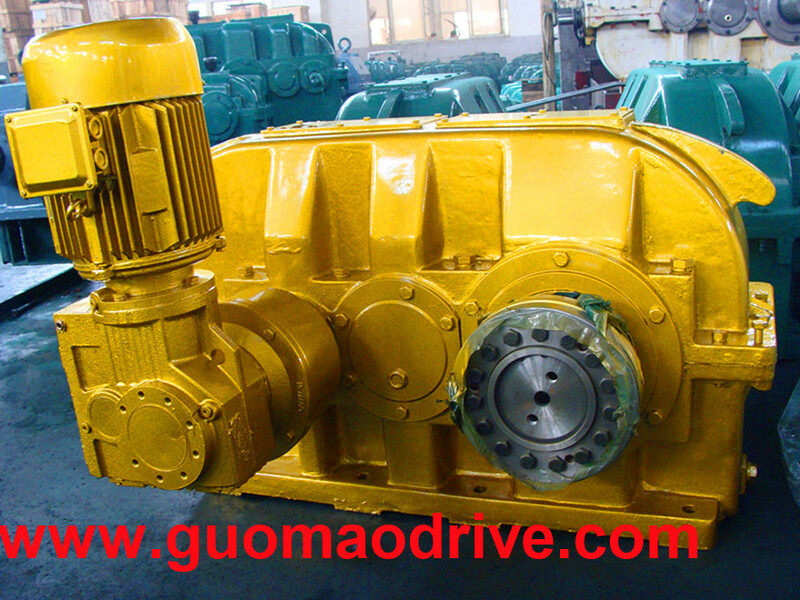 We have supplied to many factory in China our gear reducers and electric motors. 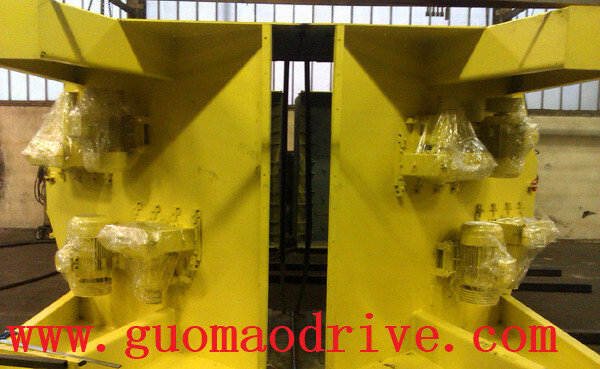 If you need the spare parts of the power transmission gears, please feel free to contact us.